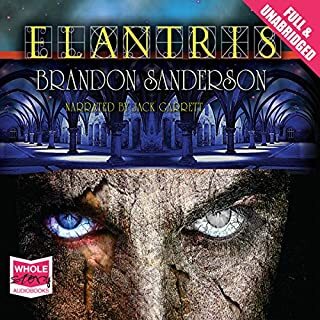 After bursting onto the fantasy scene with his acclaimed debut novel, Elantris, and following up with his blockbuster Mistborn trilogy, Brandon Sanderson proves again that he is today's leading master of what Tolkien called 'secondary creation', the invention of whole worlds, complete with magics and myths all their own. By using breath and drawing upon the colour in everyday objects, all manner of miracles and mischief can be accomplished. 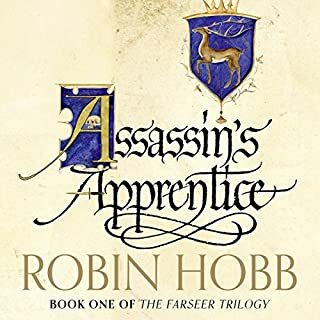 It will take considerable quantities of each to resolve all the challenges facing Vivenna and Siri, princesses of Idris; Susebron, the God King; Lightsong, reluctant god of bravery; and mysterious Vasher, the Warbreaker. This book is amazing. 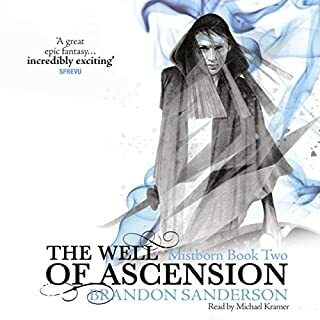 It has all the good qualities of Sanderson's books, but the tone is more positive than usually. 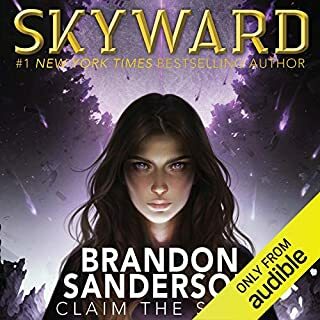 Sanderson seems to like plot line where things start bad, are stable for a while, things go bad, things go really bad, despair settles in, all hope is lost, a miracle happens. This book contains all those but the tone is bit more positive, so the reader feels less despair. This is a story of finding one's self. Of magical worlds and wonders. 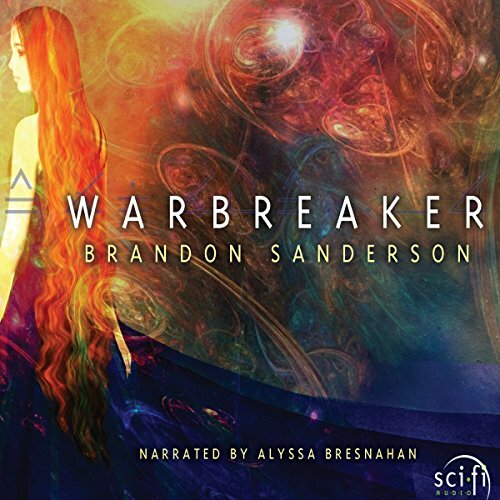 If you liked Sanderson's other works you will love this one too. 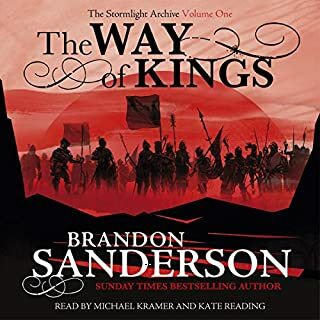 The story takes place in the cosmere and if you read the stormlight archives like the oathbringer, you will find lot of inside references. The book is surprising, the plot twists are really good. The characters are well developed and the world building is substantial. Narration is immaculate and easily likable. Every fan of high fantasy should read this. Buy it now, you won't be disappointed. A superb story, thoug a bit slow in the midle section. The story slowly turned around being Great. But it took a while for the characters getting in the positions needed to make the story interesting. 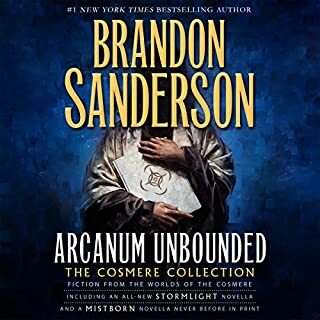 As always Sanderson have thought up a interesting and unique magic system. 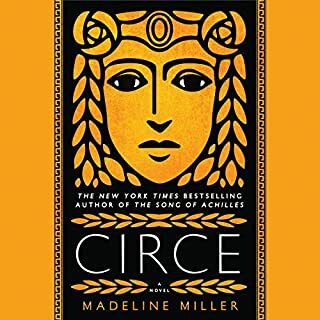 The story is solid and the narrator is also splendid. If you like Sanderson previous work you will enjoy this. 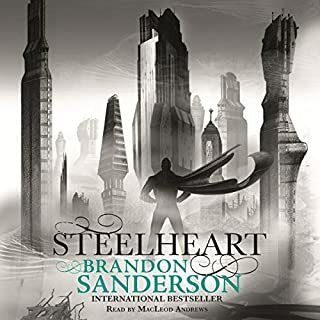 I keep getting amazed by the writing if Brandon Sanderson. 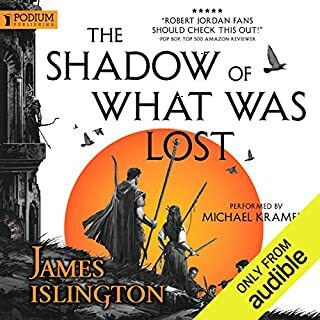 i finished this book after the thirth part of the stormlight archive. 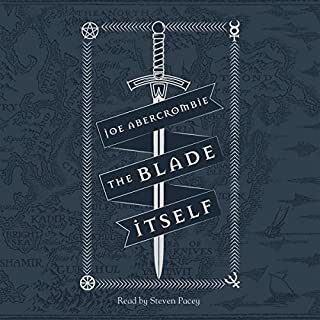 Its said tgat you should listen to it before reading the thirth part because of some cross characters. Nevertheless great stand alone story. ..brauche sofort den nächsten Teil. Sanderson schreibt gewohnt gut. Die Sprecherin bringt die Charaktere sehr gut rüber. I liked her voice a lot, she did her VA very well. 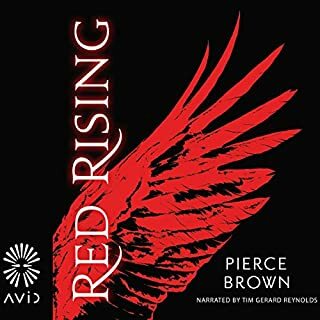 The story has two huge issues to me personally, while little of it was predictable to me personally, the end result of the plots seemed silly, yet still managed to move away from being predictable. (SPOILER COMING UP) 1.) I disliked that the plot progression, while hinted to, seemed silly. The mercs just being mercs, etc. 2.) Who, by the nine hells, would attack a mountain region? Really now? The mere thought of doing such puts me into disgust as the reasoning behind it seems insufficient. Rebels, offshots, hostiles, it does not matter, there is no point in attacking or invading people hiding in mountains. 3) I was disappointed that the princesses father and their general never came up beyond the early stages ever again. It makes them seem redundant. If you have read one of Sanderson's books I needn't say more. He created another vivid world, a unique and creative system of magic and a capturing plot. 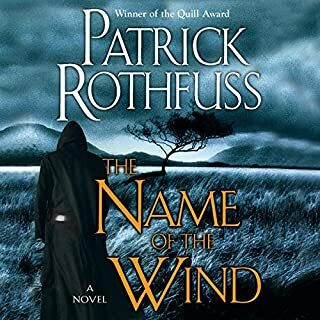 It might not beat his Stormlight or Mistborn books, but it is far better than most other Fantasy novels out there. If you loved his other books, you'll like this one, too. The speaker is capable and nice to listen to, though not brilliant. As I'm no native English speaker I had to slow her down to 90% though, I'm really glad we have the option to slow down or speed up speech with the Audible App. Great world. I wish there was a sequel to it. Very interesting exploration of fate and religion.